Maximum Extreme - The Ultimate Movie And Lifestyle Website: Captain America: Civil War Movie Review!!! In all honesty I’m not sure if I was looking forward to this movie. 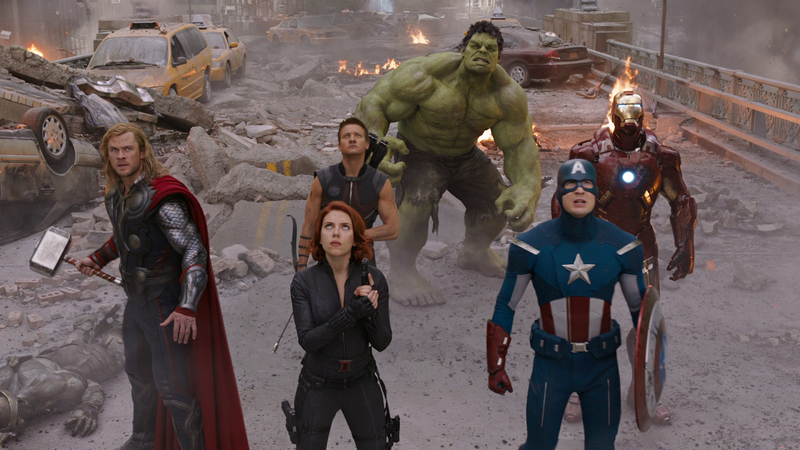 I loved the original Avengers movie, you could make a hundred movies starring the original Avengers movie line up (Iron Man, Cap, Hulk, Thor, Black Widow) beating up bad guys and I’d watch them all. Fair enough, Age of Ultron was an over-crowded and somewhat underwhelming experience, attempting to set up and introduce so many things that even director Joss Whedon appears to have gone into hiding now, taking himself off Twitter and withdrawing himself from the world at large. 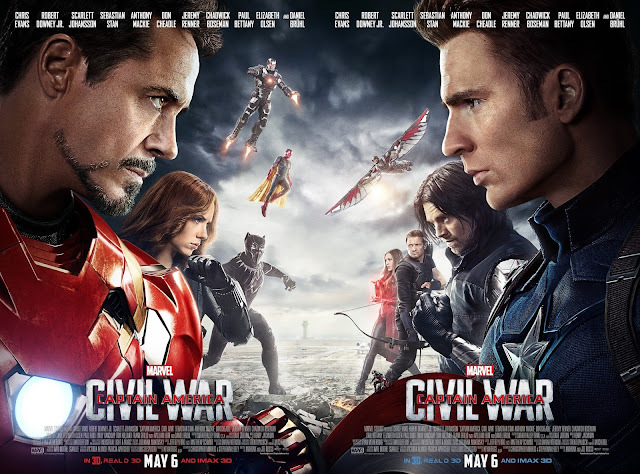 Civil War however threatens to shake up the Marvel Cinematic Universe (MCU) for good. Hot off the heals of a semi-botched mission with civilian casualties, the team have to reflect on their actions. 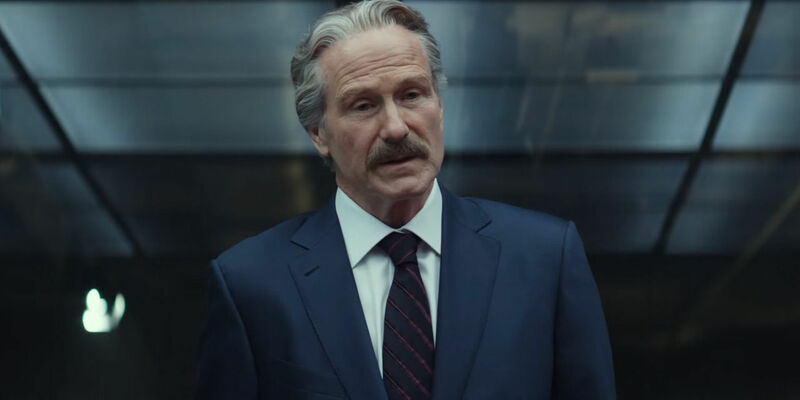 Secretary of State Thaddeus Ross (AKA General Thunderbolt Ross from The Incredible Hulk) brings the Avengers a proposal. 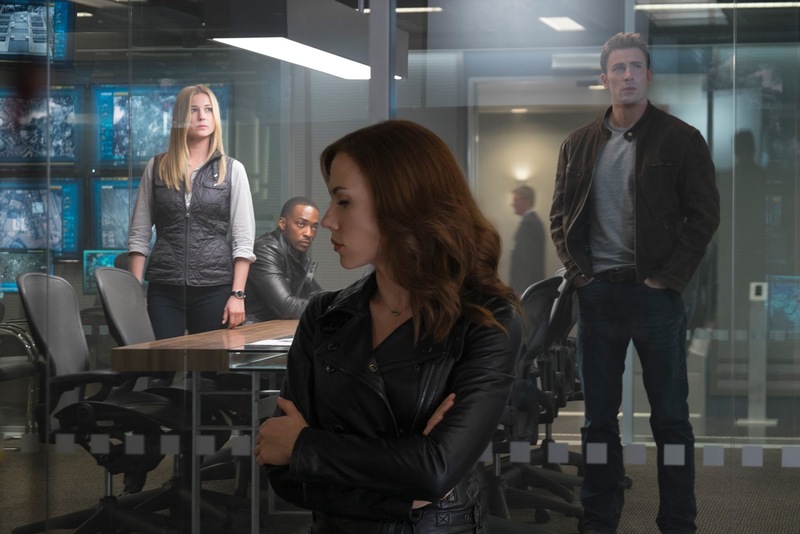 Now while most see the Avengers as heroes, it goes without saying that with so many casualties, people are also afraid. Who do they answer to, what jurisdiction do they have to go and fight bad guys in foreign territories? When civilians get hurt, who is accountable? 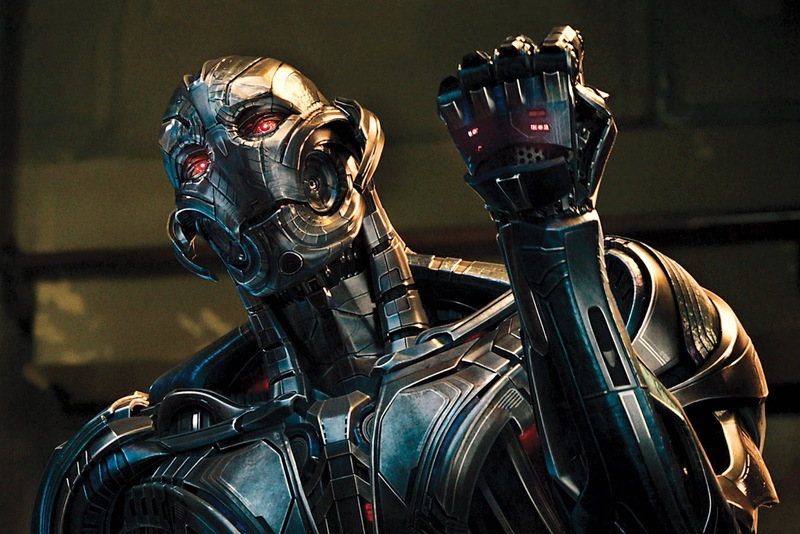 And with questions like these in mind, the UN have come up with a proposal, the Sokovian Accords, agreed and signed by over a hundred nations, to govern and monitor the Avengers so they can continue avenging without causing political unrest. With the guilt of recent deaths, Stark is keen to sign. 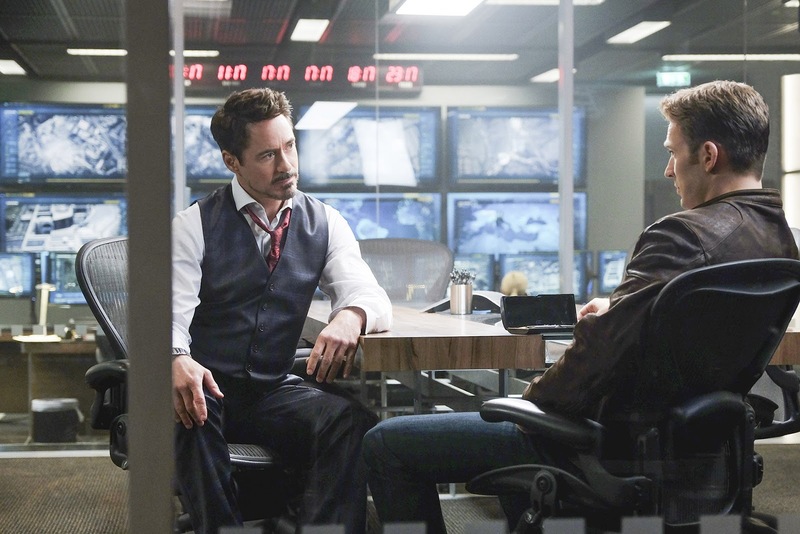 He feels that the team needs monitoring especially in times when the Avengers themselves might not be objective. Cap feels the contrary. Answering to people always carries risks. You might be being denied permission to do what’s right or be sent to do something you don’t believe in, he feels it’s best if things are left in their own hands. 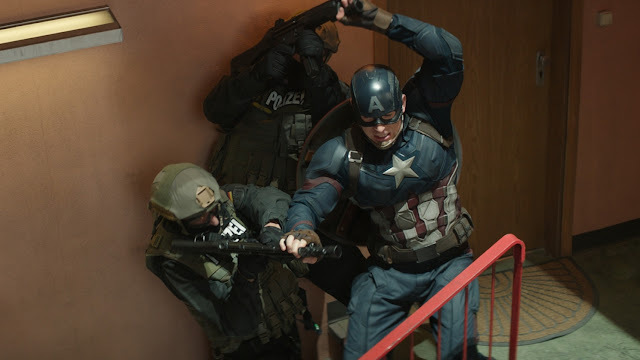 Perhaps Cap is fearsome and cautious to avoid being manipulated by an agency such as SHIELD again. It also doesn't help matters that the damn document is so thick it'll probably take everyone a few months just to read it! That's one good reason for not wanting to sign it right there! Surprisingly, I felt more in tune with Stark’s perspective. He comes across as someone trying his best to do some damage control in the aftermath of all the Avenger’s recent battles. Sign the Accords now, be seen by the world to be doing the right thing, perhaps just to get out of the heat of the public eye, and then work to do what’s right. There’s no denying that with more ground support to help clear civilians, some of these casualties could perhaps have been avoided. Of course I see Cap’s perspective that answering to people will always pose a risk, people always have their own agendas, but to think you’re always right and know what’s best is also naive. And as anyone who’s ever worked for any kind of organization will know, sometimes there has to be compromise, give and take, before you can ultimately steer the course of action your way. Cap shows his lack of objectivity every time someone mentions the name Bucky and that’s literally when all hell breaks loose and the team falls apart. 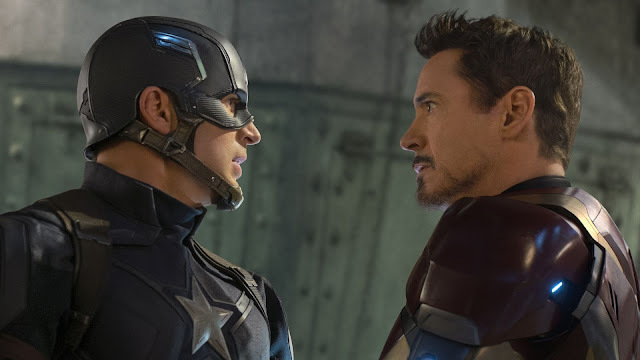 Stark is trying to keep the Avengers together in the way he thinks is best, he’s keeping the illegal immigrant Scarlet Witch confined within in the safety of Avengers’ headquarters until the smoke has settled, but Cap feels their freedom to act and do the necessary is being stifled. As you can see, the arguments for both sides are much more organic and natural than anything seen in BvS, which in turn makes the conflict that much more believable. 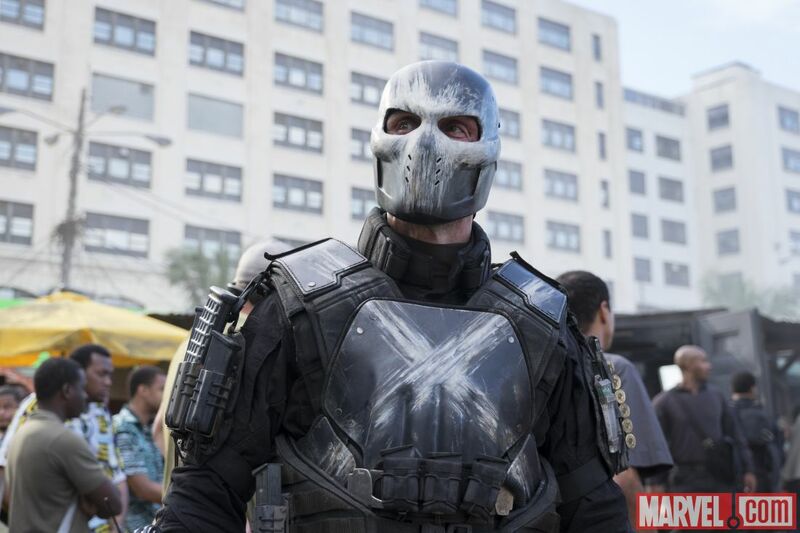 The movie also shows that you don’t need to have superpowers to be a threat as a mysterious third party stirs the pot of conflict to add fuel to fire. It’s a great film, there’s no doubt about it, but I couldn’t help but feel sad seeing the team I’ve grown to love over the last few years become dismantled before my eyes. Can they ever recover and become whole again, I don’t know. The film is thoughtful, intelligent and still, thankfully, action packed! 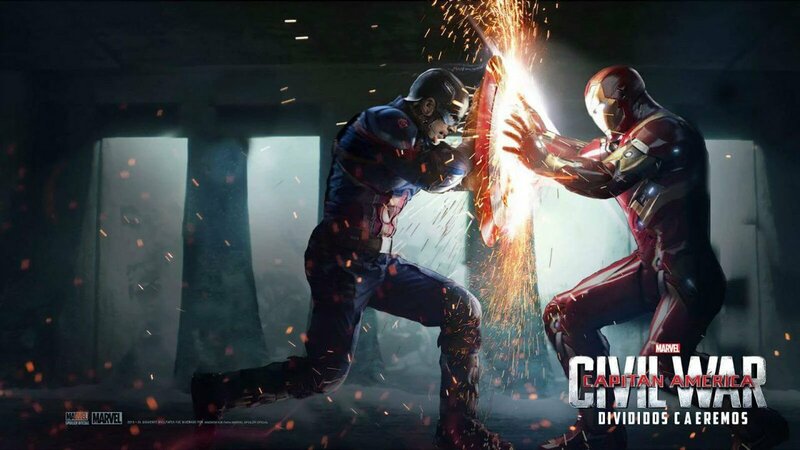 The airport showdown is so much more than what you get to see in the trailer. 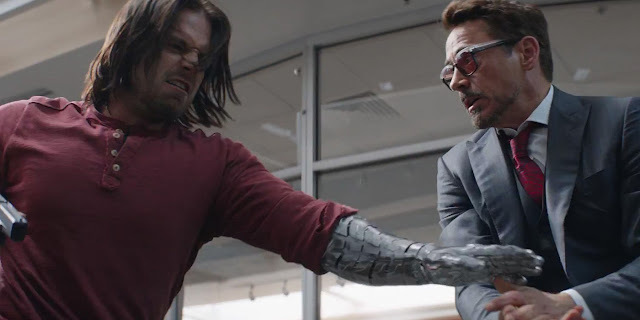 There’s a giant surprise which I won’t ruin for you guys but it’s definitely up there as one of the best actions scenes from all of the MCU movies so far. Chadwick Boseman and Tom Holland are excellent as Black Panther and Spider-Man respectively, though having Spider-Man in this movie does seem somewhat unnecessary, great, but unnecessary. Spidey and Panther make up for the sore absence of Thor and Hulk – who I hear will be having their own epic adventure in the next Thor movie, though I hope rumours of the Planet Hulk storyline materializing are not true as that would really signify the end of the Avengers as we known them. 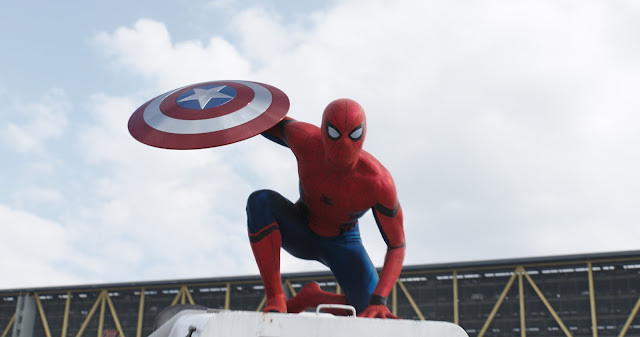 I’m really glad Sony have opened up to negotiations allowing for Spidey to feature in Civil War and I hear that Iron Man will also be making a guest appearance in the next Sony Spider-Man movie. Effects are awesome and for home theatre fans, there’s definitely replay value here. I’m just hoping that this will get a Dolby Atmos soundtrack on Blu-ray. I do have to mention the pretty awesome social media marketing of this movie. 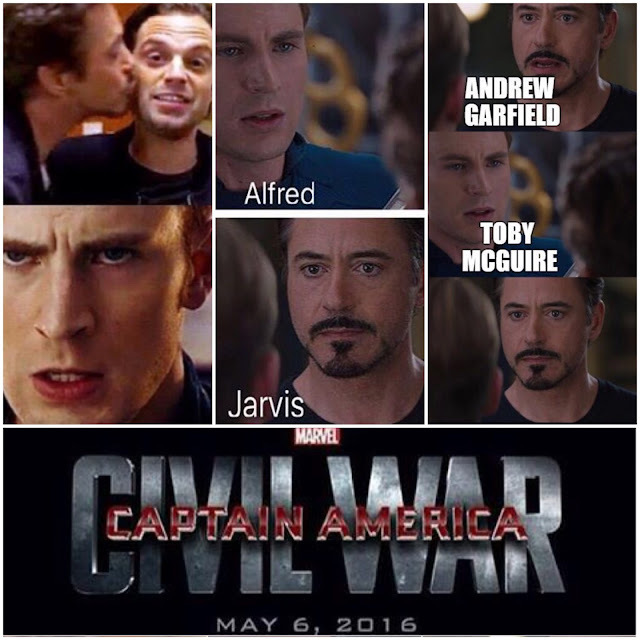 Instagram has literally been rampant with hilarious Civil War memes often shared by the actors themselves. In the end, this is a refreshing break from the norm. Gone are the hive-minded drones / clones / aliens and laser beams coming down from the sky but what comes is uncertainty and suddenly I kinda miss the hive-minded drones / clones / aliens haha! Here’s hoping the threat of Thanos and other baddies will be enough to bring the Avengers back together again. A good film, in my book not quite as good as the 1st Avengers movie or Winter Soldier, but almost.